When do you shop? 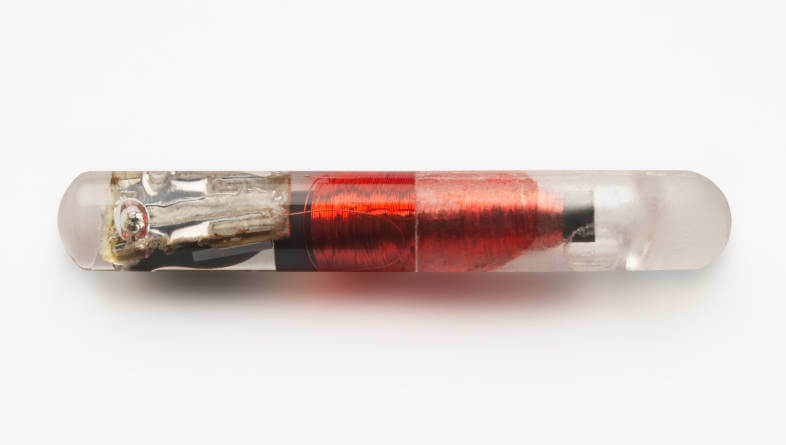 Is it Grey Thursday, Black Friday, Small Business Saturday or Cyber Monday for you? Are you breaking the law when walking the dog this winter? Be safe! Be bright! Be seen! Be wise! Use reflective collars for increased visibility and safety in low light conditions. Did you know that UK highway code, as well as road regulations in many other countries, requires all road users to wear something reflective at night to help others see you. We value your custom and would like to show our appreciation by giving every Dog Moda customer a FREE small, but functional present. 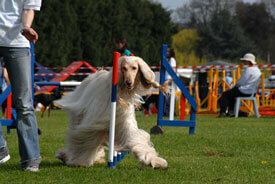 Did you know that these elegant little high spirited dogs were originally bred in Africa as a hunting hound? With their owners Basenjis are very affectionate, loyal and smart. 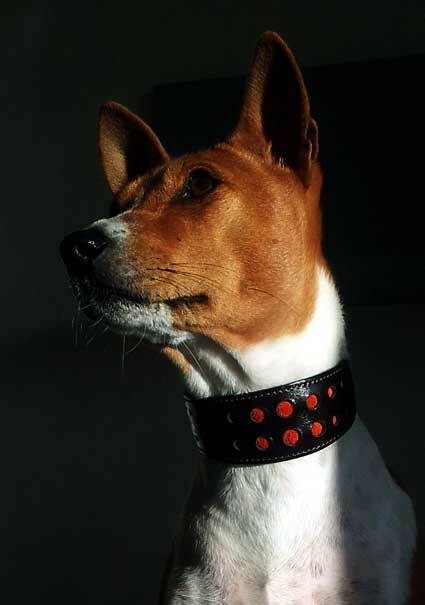 They are eager to please and so, as long as you establish leadership, your Basenji will be easy to train. 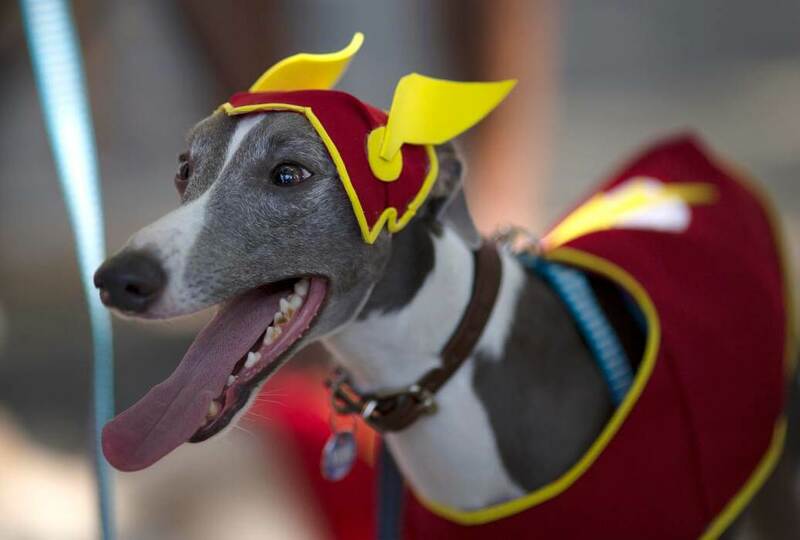 Dogs, sighthounds among them, in costumes attended the carnival pet parade in Rio de Janeiro, Brazil on Sunday, February 19, 2017. People dressed up their pets for the annual block parade held near Copacabana beach. 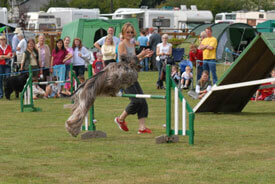 Afghan hounds have a reputation for being impossible to train .... but speaking from personal experience, a patient approach, good sense of humour and an irresistible liver cake in one's treat bag one can convince even this one of the most independent and strong willed breeds to fetch slippers, come back when called, go through agility tunnel and even do scent work! The Italian Greyhound temperament – what's so special about it? 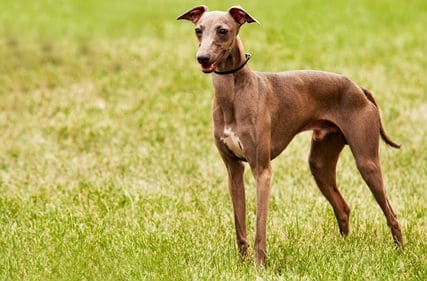 As far as the Italian greyhound temperament is concerned, a typical dog of this breed is often playful, affectionate, smart, and has a kind disposition. She tends to be more submissive and lives to please her owner. An Italian greyhound pays a good deal of attention to the tone of voice you use. If he senses that you're too soft, he may not listen to you, which, contrarily, can also occur if you're too harsh. Italian greyhounds are great at socializing with people, though they can become either skittish or shy if their owners overprotect or "baby" them. 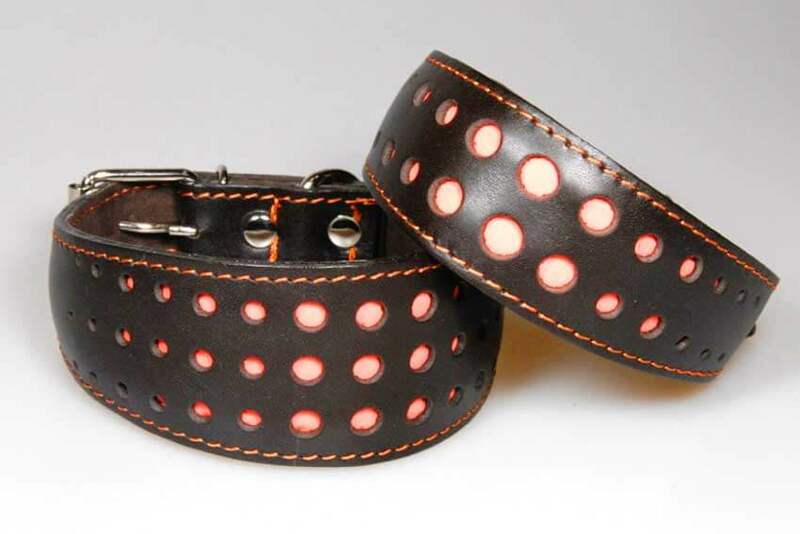 What is a greyhound collar? Does my lurcher or whippet need to wear a special sighthound collar? 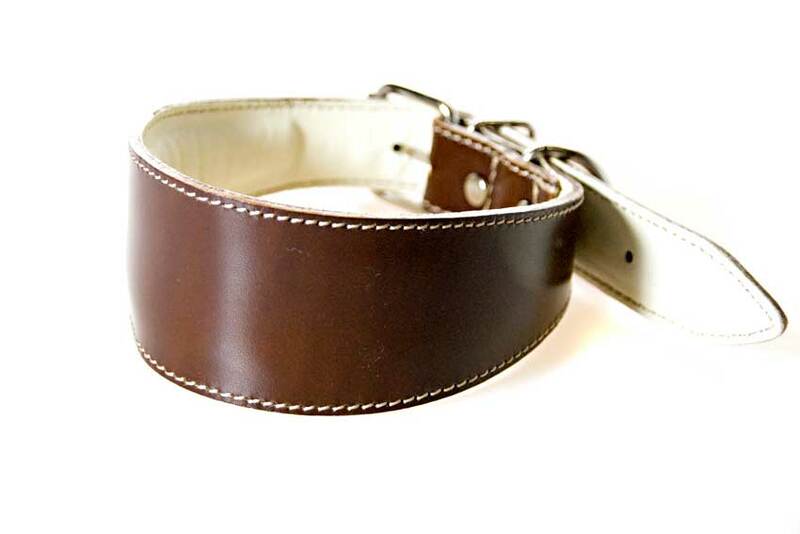 Have you ever wondered why greyhound, whippets and lurchers often wear wide leather collars and what makes these collars especially suited for sighthounds?